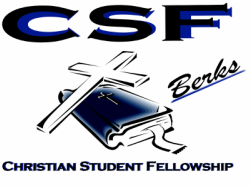 CSF hosts a very active Prayer Room on Facebook. This room is private so you must ask to join. Once we confirm you actually are a student at Penn State Berks, you will be added to the group where you can learn how to pray for others.